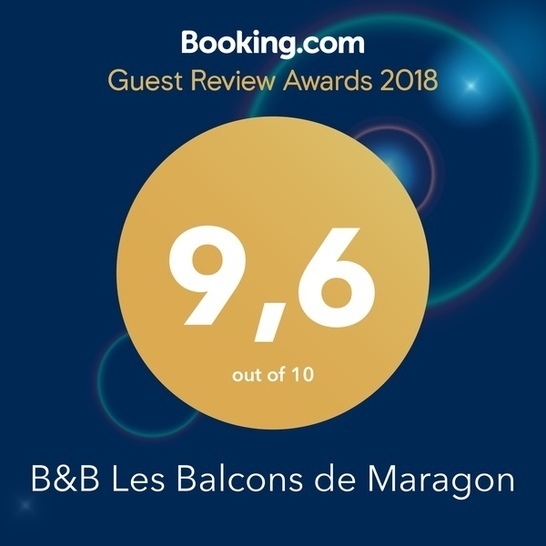 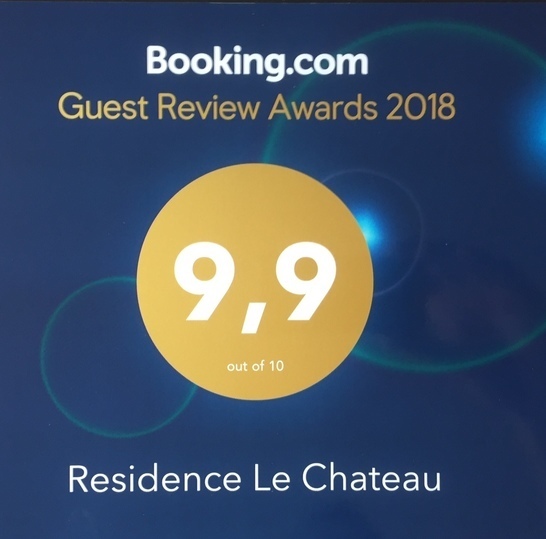 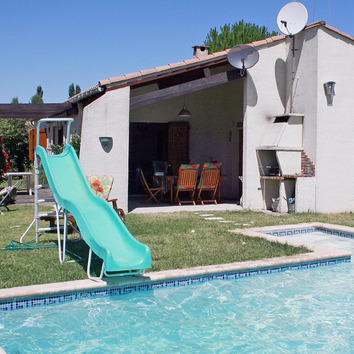 We have available a luxury villa for a maximum of 6 people with a private pool located in Cazilhac, a quiet Village 3 kilometres South of Carcassonne. 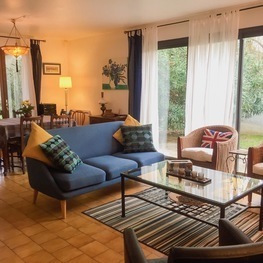 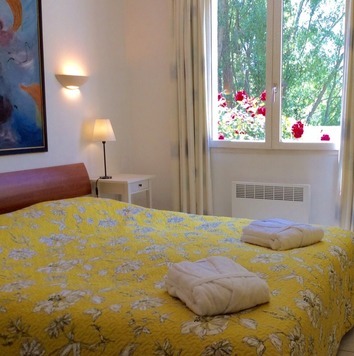 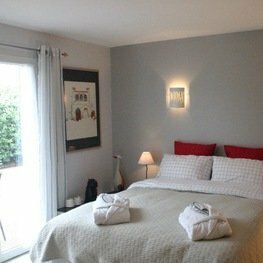 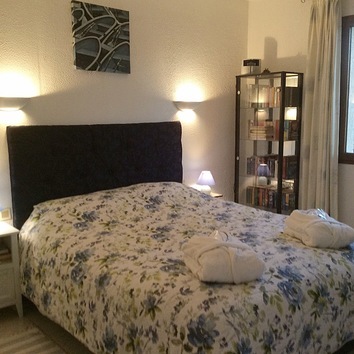 2 luxurious and modern Bed and Breakfast rooms in a quiet residential area in the South of Carcassonne, in Auriac. 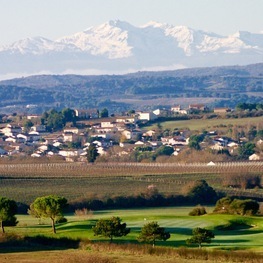 0.8 km from the Golf Course de Carcassonne, 3.9 km from "La Cité" and 6 km from the "Canal du Midi", the last two are Unesco World Heritage sites.